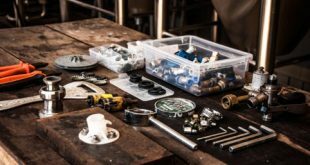 As a restaurant or bar owner you know that there’s no point in avoiding to buy a good commercial dishwasher, as not having one might fire back on you when you least expect it. A commercial dish washer needs to be easy to use by all your employees so you have no problems in the future. This kind of dishwasher should also work pretty fast, especially if your place gets busy every day. Nobody wants to risk their business due to health violations, so a good commercial dishwasher meets all sanitary requirements. And, above all, a good dishwasher really cleans all of your dishes – provided you put them in correctly. Knowing what kinds of commercial dishwashers are on the market is one step when choosing which one is the best for your business. 1. 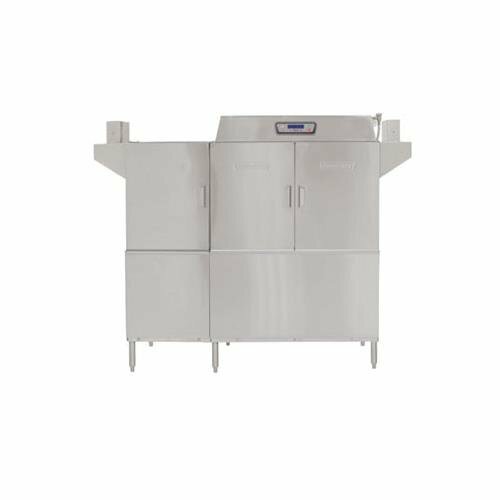 If you’re running a coffee shop, a bar or a small restaurant, then an under counter commercial dishwasher is the right type for you. This type of dishwasher is easier to store as it takes less space. On the other hand, it can’t wash a large quantity of dishes. Not as many as a large dishwasher would, anyways. The under counter dishwasher lies in the middle, as it’s bigger than a residential dishwasher and smaller than a typical commercial one. This type of dishwasher is easy to install, gives you counter space on top and it’s the most affordable type of commercial dishwasher. It’s of limited capacity, though. If you have a bar, you may have more glasses than dishes. This is why some choose to get also a glass washer. This type of dishwasher is more gentle on the fragile glasses and protects them from breaking. Most of the glass washers out there are under the counter style and are highly useful in a bar. 2. Door type commercial dishwashers have a large door on their front so you may leave it open until you’ve filled a rack. You simply close the door afterwards. 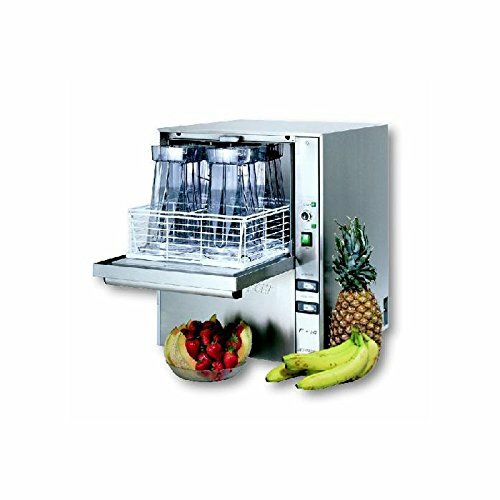 This model is very fast and efficient and is the best choice for busy kitchens. 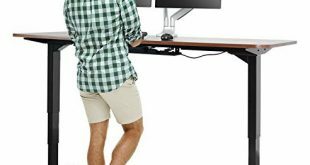 They are larger than under the counter models and need more space for storage. Keep in mind that they also need to use more water and electricity. 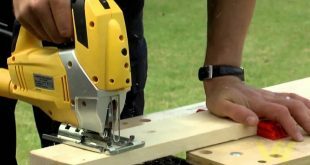 They are easy to use, clean, fast and are the best choice for a larger business, despite the higher costs on water and electricity. 3. 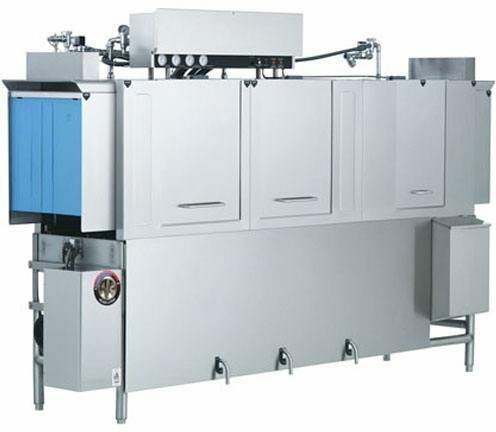 The highest capacity dishwasher is the conveyor commercial dishwasher. 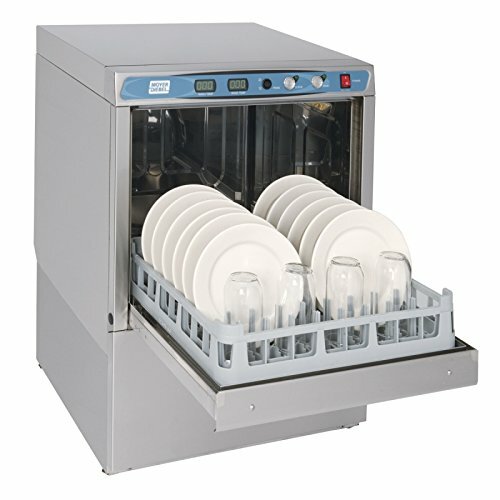 This dishwasher takes much space and is very handy in busy cafeterias: hospitals, universities, hotels. It is the most expensive type of dishwasher, but it is worth every single penny. A commercial dishwasher is very important for your business as it may give it more efficiency and the wrong one might produce severe damage. Take a look around in your kitchen and give good consideration at how much space you have for a dishwasher. 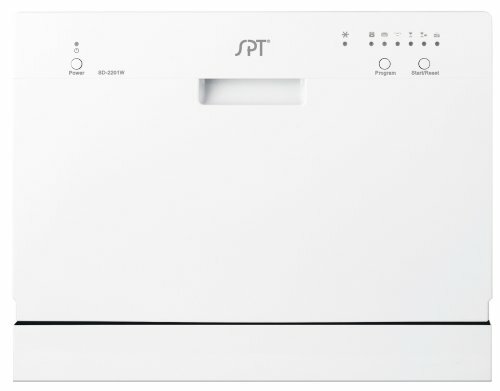 The size and capacity matter, as you want your dishwasher to clean all the dishes you need, without losing the liberty of moving freely around the kitchen. 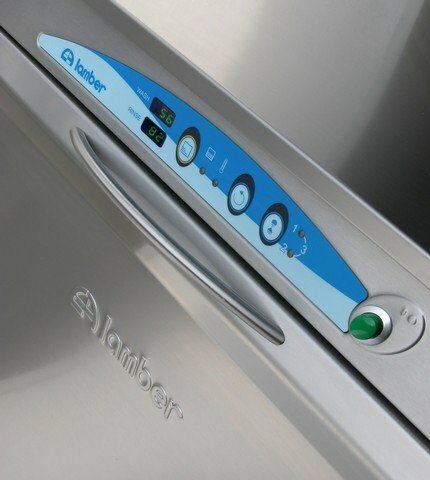 Your dishwasher has to be easy to use, since you want as all your staff to learn how to use it, in no time. No kitchen affords not having clean dishes all the time, so your dishwasher has to be also fast, to give you perfectly shiny dishes in a rather short cycle. Cleaning your dishes at the right temperature is also something to consider, so go for the commercial dishwasher that uses at least 180 Celsius degrees when washing, as only high temperatures sanitize and clean your dishes properly. Your commercial dishwasher is used very often so you need to see how much electricity and water does it need for a cycle. As much you would like the high performances of your commercial dishwasher, you also want low costs on the water and electricity bills. 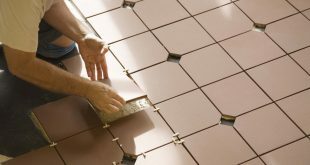 This brings us also to the cost of your commercial dishwasher. The more you expect from the dishwasher, the more you need to be willing to pay. But this doesn’t mean to ruin your business because of the dishwasher’s price. When it comes to cons, we can only mention the type of the dishwasher. As it’s an under counter dishwasher, you need to find the right place for it in your kitchen and this might be tricky sometimes. 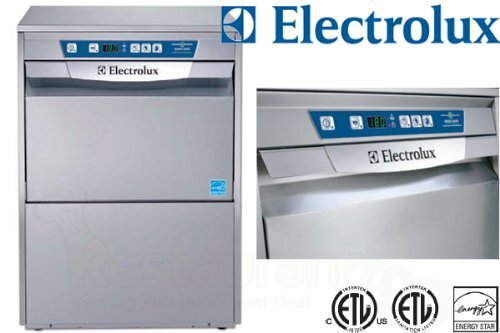 Compact, easy to operate and highly efficient for the small and medium sized kitchens, this commercial dishwasher is a good investment hands down. 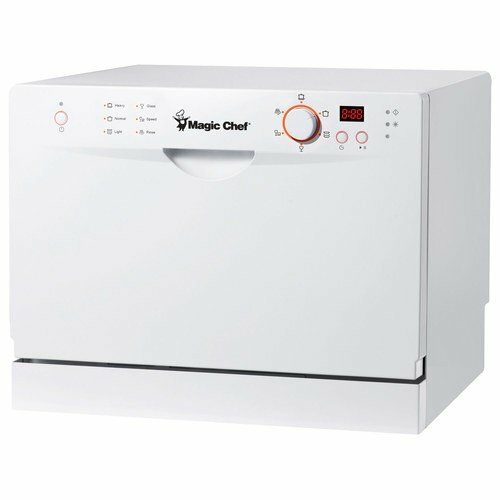 So, if you are determined to win more space and have a built-in commercial dishwasher for your restaurant, this is a good buy anytime. But, for the money you pay, you get a great, highly efficient commercial dishwasher that meets most expectations. 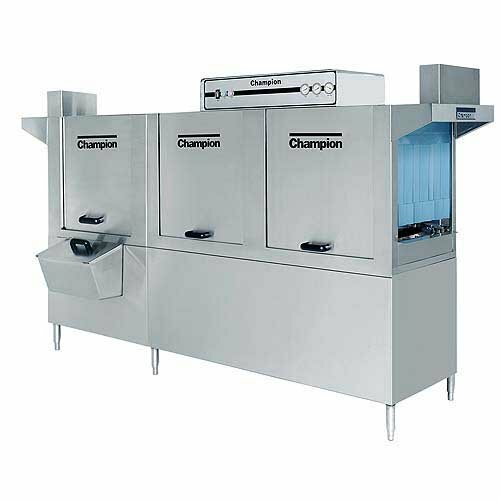 For the best performance in the large kitchen you’re managing, the Champion 100 HDPW – 277 Rack/Hr. High Temp Conveyor Dishwasher w/ Prewash is the dishwashing “plant” to get. When your needs demand it, you can get a heavy duty conveyor commercial dishwasher like the Jackson WWS AJ-100CE, 287 Racks/Hr., Electric Tank Heat Conveyor Dishwasher w/ 36″ Prewash. There is no booster heater included and this is the only thing we could define as a con for this conveyor commercial washer. 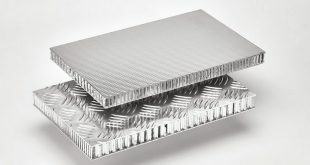 As for the parts we could consider as cons, we can only mention the fact that you need to pay for the extras, such as the stainless steel pressureless 15KW or 30Kw booster heater. All in all, for the money you pay, you get a great, efficient countertop dishwasher. 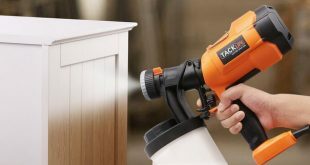 For us, for the money you pay, we still consider this to be a good buy as it’s efficient and reliable. As we get to the cons, we may only mention the poor quality of the handle. This is made of plastic and may break, but this is not a deal breaker, for sure. 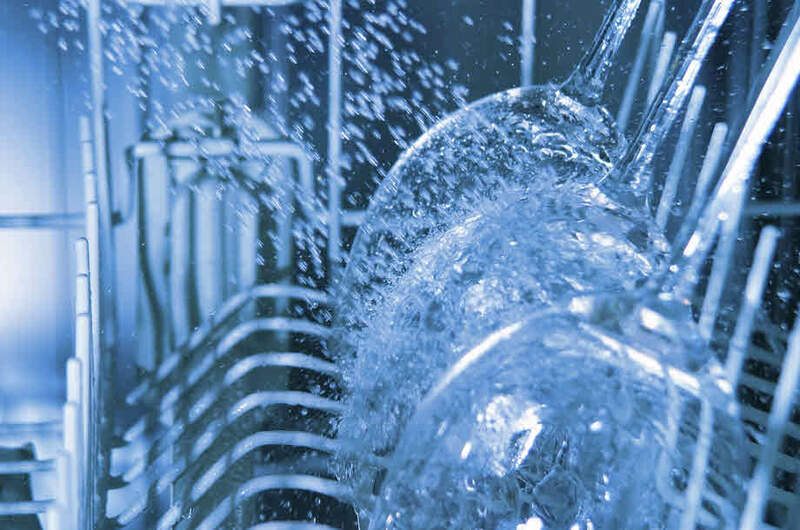 All in all, for a very good price, you get commercial dishwashing power for use in your home. Now you can invite all the guests you want!